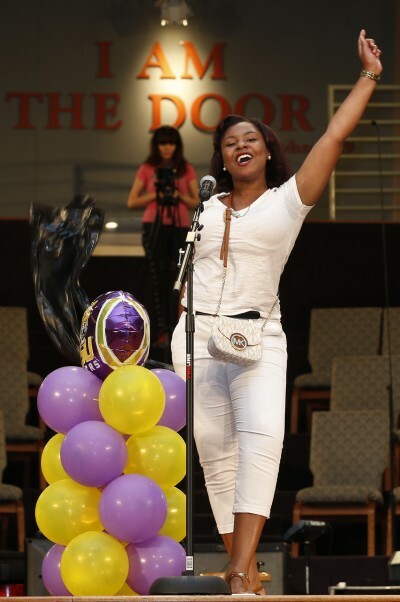 When Collegiate Academies examined Baton Rouge’s current public high school landscape, the urgent need to expand to serve students in the capital city was clear. There is a disproportionate number of minority students in failing and near-failing schools. In schools rated C, D, or F, 70% of students are minority. Yet, in schools rated A or B, only 20% are minority. Nearly 80% of more than 42,000 students in the East Baton Rouge (EBR) district are black, and 84% are economically disadvantaged. Across the parish, the opportunity gap between white students and their peer students of color is vast. The highest concentration of underperforming schools is in North Baton Rouge, where virtually all schools are rated D or F by the state. Collegiate intends to change that in Baton Rouge. 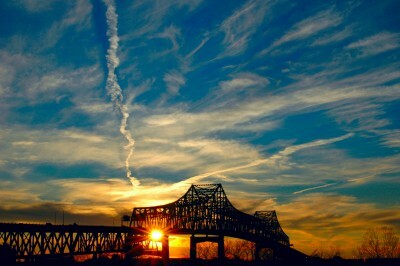 With a proven record of success in New Orleans, CA applied for a new charter in Baton Rouge as an experienced operator. Our application was reviewed by the State’s independent reviewer, SchoolWorks, and met all 44 standards. The Louisiana Department of Education (LDE) is expected to recommend our application for approval, and the Board of Elementary & Secondary Education (BESE) will vote on it on January 23, 2017. Students and families in Baton Rouge deserve a better option. All kids do. We are prepared to deliver an excellent high school for students in the city beginning August 2017. Across the country, very few charter school networks exclusively serve high school students. Most start with much younger kids. We seek out and take great pride in serving older students regardless of their previous experiences or incoming abilities and we have an unwavering belief all students will succeed in college and careers. On average, our students arrive in 9th grade reading at a 6th grade level. 11% are learning English for the first time in 9th or 10th grade. 14% are two or more years overage for their grade. Over 20% of the students attending our schools this year have an identified disability, and over 50% are receiving intervention services. 98% of our graduated students were accepted to college, and our college matriculation rate is 80%. 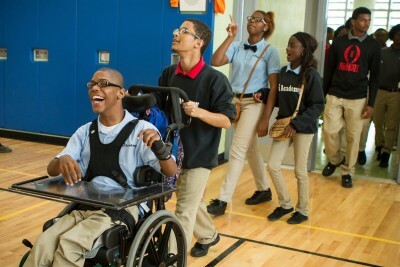 Collegiate Academies has been nationally recognized for its success in accelerating the growth of students who arrive to high school well behind their peers and for providing innovative and groundbreaking programs for students with disabilities. 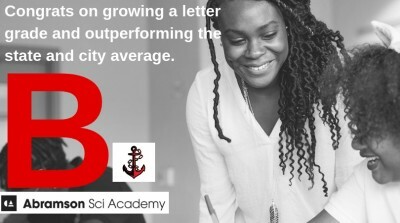 According to a Stanford University study, students at Collegiate Academies schools grow faster academically than at any other school in the state. On average, it would take Louisiana students 240 additional days of school per year to make the same academic gains as their demographically identical peers at Collegiate. Opportunities Academy is our most notable program for students with disabilities. The program provides a college-like setting for graduates with disabilities for whom college is not yet an option, because colleges do not traditionally serve students with significant disabilities.Students in OA learn working and living skills tailored to their individual goals and operate an enterprise (a coffee shop) within the program to gain real-world work experience. Collegiate identified an excellent leader for its Baton Rouge school, Kelsey Lambrecht. Ms. Lambrecht is an energetic and inspiring leader with high expectations for every one of her students and staff members. She designed and led classrooms at each of our schools, teaching students across the entire spectrum of abilities. 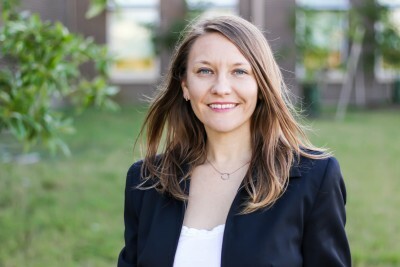 As the founder of many of our programs for students with disabilities, Ms. Lambrecht is distinctly qualified to lead CA’s expansion to Baton Rouge and ensure her school meets the needs of each and every student attending. Learn more about Ms. Lambrecht here. 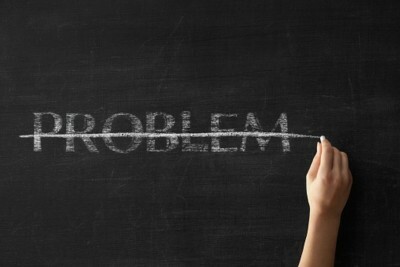 Collegiate Baton Rouge will empower all students to graduate from college and change the world as learners and leaders. To learn more about CA students working to change their world, please see below and visit us on Twitter and Facebook. 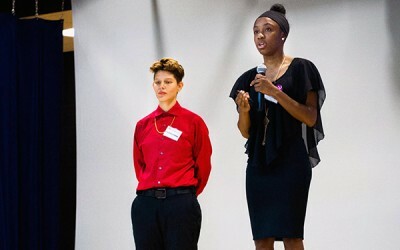 Collegiate students fight ‘can’t say gay’ policies that silence teachers, isolate young people. Read more in the 74. Collegiate students lobby legislators about raising the age for adulthood in the criminal justice system. Read more in the Advocate. 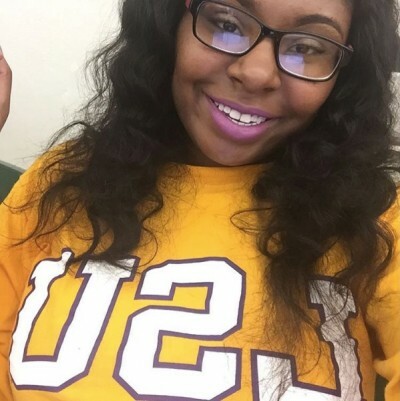 Collegiate student advocates for continuation of state scholarship fund in featured op-ed. Read more in the Advocate.